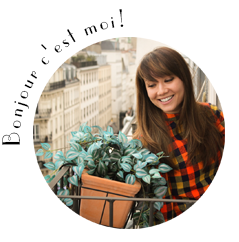 My Parisian Island: Visiting the Musée du Louvre! The Louvre Museum, former residence of the kings of France, has for two centuries been one of the biggest museums in the world. Its collections are spread over eight departments: Near Eastern Antiquities, Islamic Art, Egyptian Antiquities, Greek, Etruscan and Roman Antiquities, Paintings, Sculptures, Decorative Arts, and Prints and Drawings dating from the Middle Ages to 1848. The Louvre displays 35,000 works of art over 60,600 square metres (around 652,300 square feet). 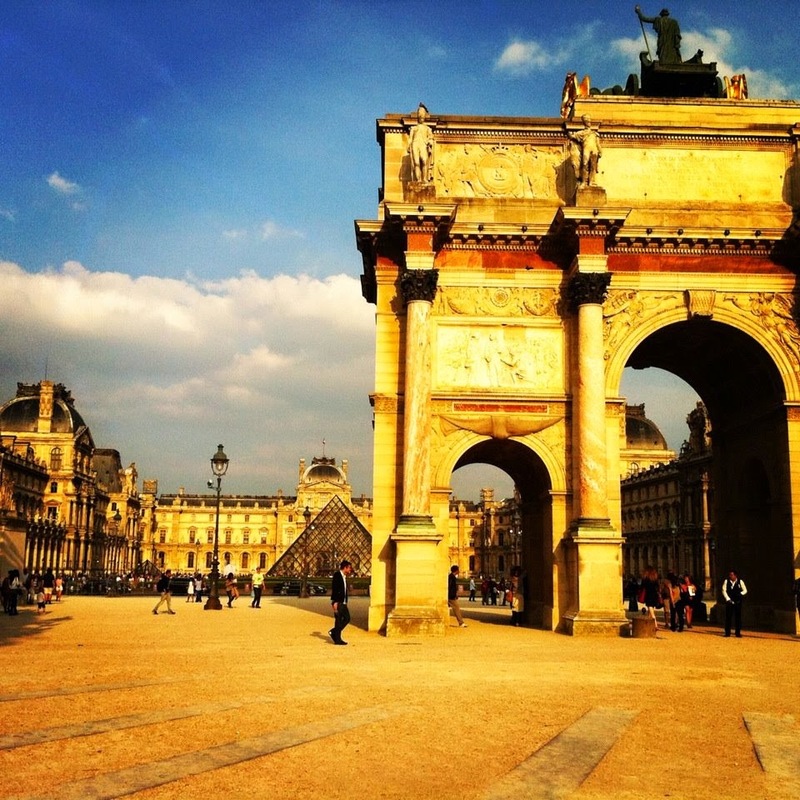 With more than 9.7 million visitors each year, the Louvre is the world's most visited museum. Here are a few tips I have picked up after working in the walls of the museum. This is the busiest day of the museum (and when I say busy, I mean it feels like the entire world is in the Museum). Both the Musée d'Orsay and the Palace of Versailles are closed on Monday's so many tourists decide to come to the Louvre instead. The Louvre museum is closed on Tuesdays so many tourists decide to go to the Museum the day before it closes. Wednesdays and Fridays are the best days to visit the museum. Wednesday's and Fridays are the least crowded and the museum holds its "nocturnal hours" which means it doesn't close until 9:45 pm. The crowds usually dissolve around 6pm. 2) How to skip the entry lines! One way to avoid waiting in the long lines to enter the museum once is to buy a Paris Museum Pass. 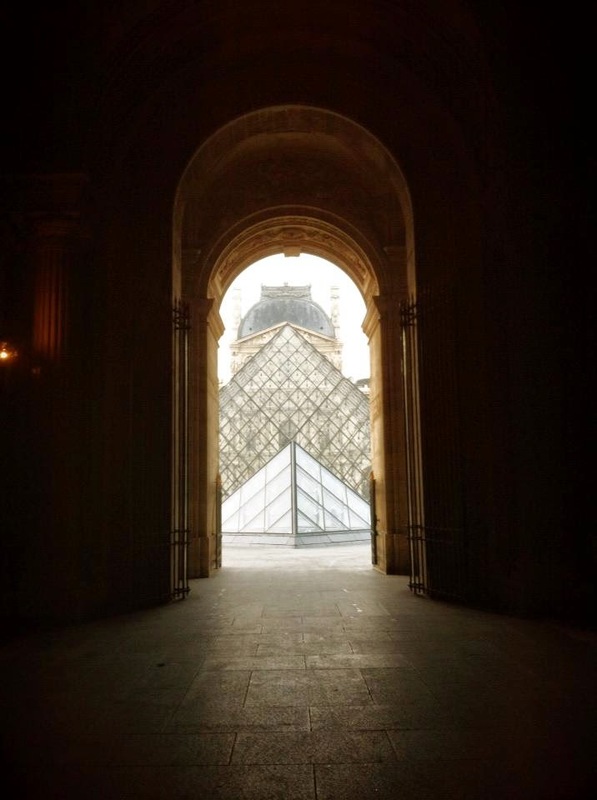 With the Paris Museum Pass, you do not need to buy an additional ticket to the museum and you can enter without queuing (as many times as you wish) to 60 museums and monuments in and around Paris (including the Louvre of course). You can choose from 2-day pass: €42, 4-day pass: €56, 6-day pass: €69. 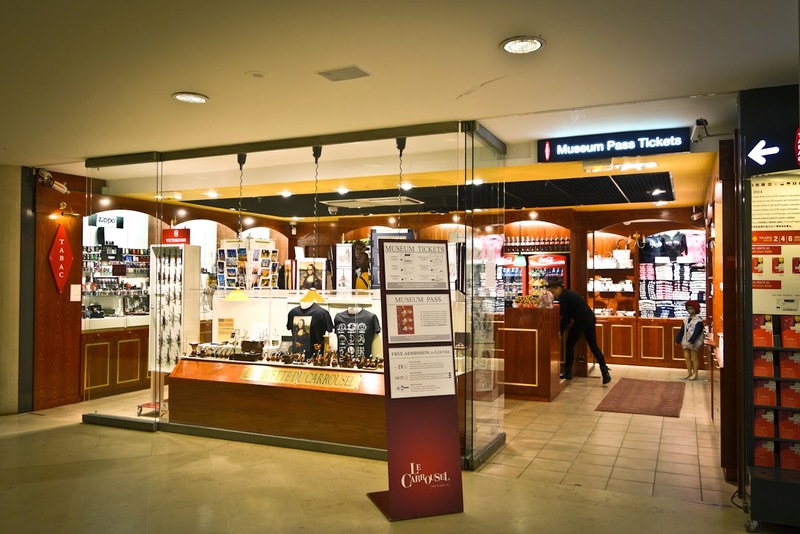 You can buy your Paris Museum Pass in the Carrousel du Louvre in a Tabac shop next door to the Hertz Rental shop. Alternatively, you can buy your one day Louvre ticket at this same Tabac shop in the Carrousel du Louvre. One ticket is 12 euros. Once you buy your ticket you can go back to I. M. Pei's glass pyramid, show your ticket to the guard and skip the line! Once you enter the museum you can avoid the second line to purchase your ticket and head right into one of the three wings of the museum, Sully (named after Duke of Sully under Henri IV), Richelieu (French Cardinal), and Denon (first Director of the Louvre Museum under Napoleon). 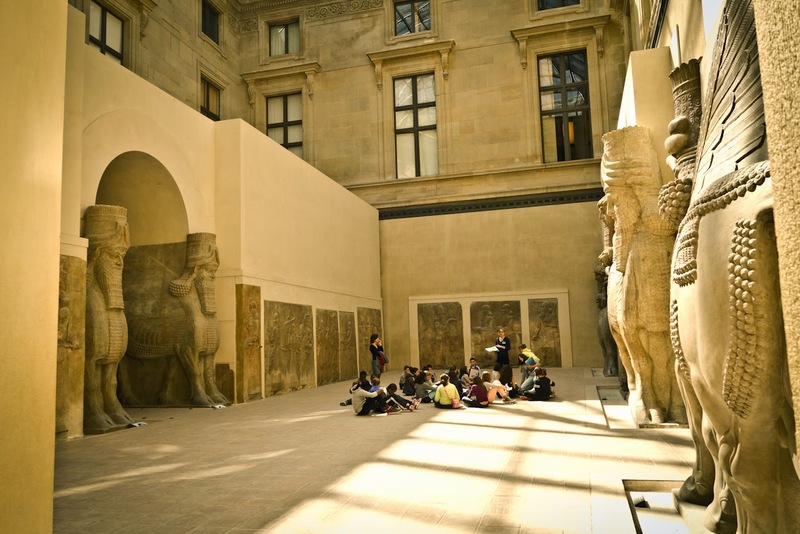 3) Make sure you visit the near Eastern Antiquities rooms in the Louvre! 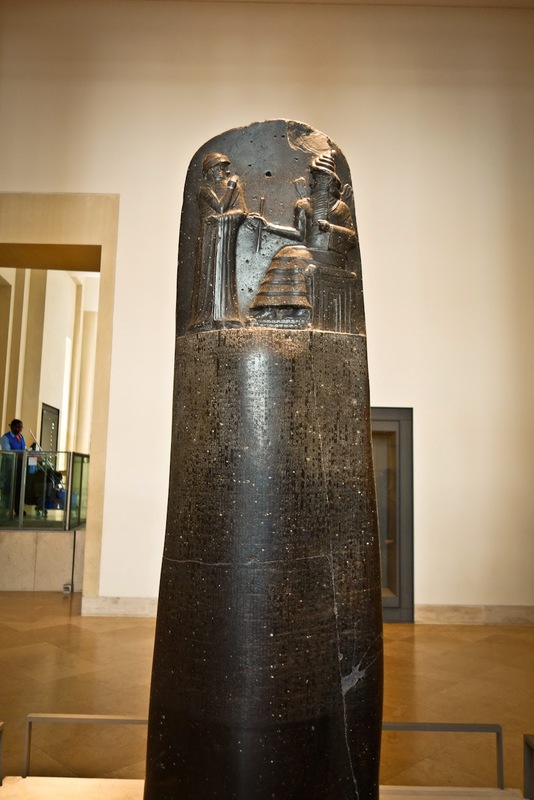 Located in the Richelieu wing, ground floor are incredible pieces from ancient Mesopotamia as old as the 2nd and 1st millennia BC! This section is often overlooked but in my opinion one of the most fascinating! Another bonus of visiting the near Eastern Antiquities rooms are the quiet bathrooms! 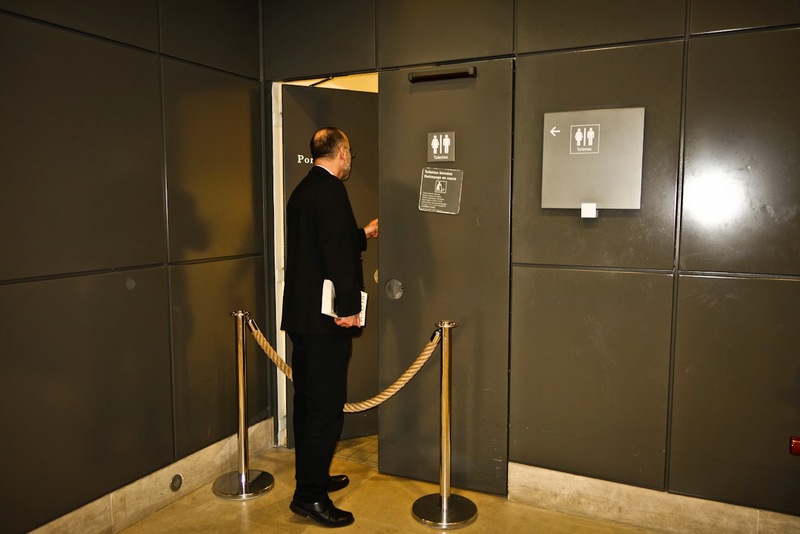 Because not many people find their way to these galleries, more often than not these bathrooms are line free! They are also not easy to spot as they blend into the wall. Hey is anybody in here?! 4) Look out for the Arago Medallions! 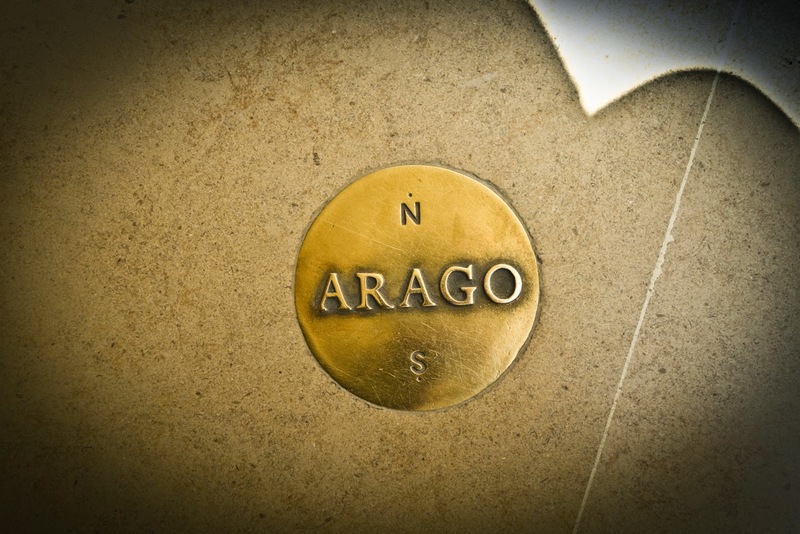 The Arago monument consists of 135 circular bronze plaques that you can find throughout Paris. They are embedded into sidewalks and floors along a north-south axis that stretches across the city from the Sacre-Coeur Basilica to the Luxembourg Gardens. François Arago (1786-1853), was a prominent astronomer, physicist, and political figure. The route of his Paris meridian was used until 1884, when the French adopted the now international standard of the Greenwich Meridian. The plaques were created in the early 1990’s by a Dutch artist, Jan Dibbet. Dibbets won the design contest because his monument was so unusual. Not your standard bronze figure on a base, but a monument that goes through the whole city. More a monument to what Arago did then what he may have looked like. 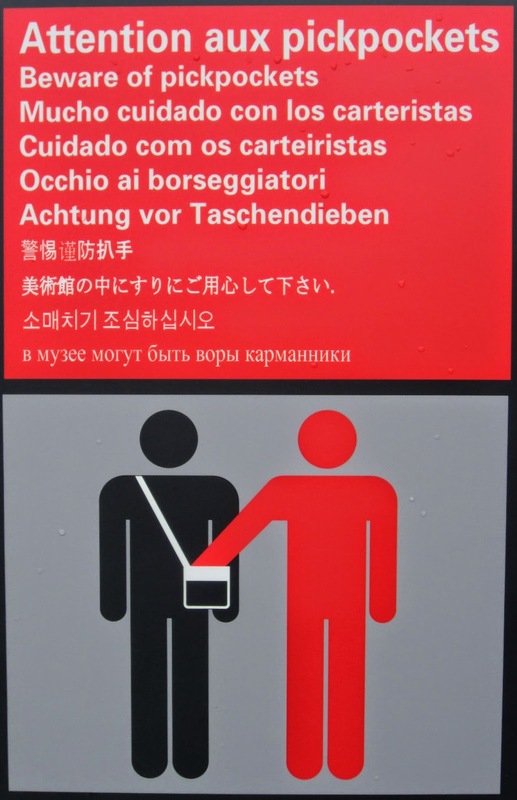 Although the Louvre is a safe space, beware of pickpockets! Groups of pickpockets manage to get inside the museum as its the perfect place to rob unassuming tourists. When you are in crowded areas (the Mona Lisa or the Great sphinx de Tanis) just be aware of your surroundings and make sure all your valuables are in hard to reach areas. Outside of the museum (particularly under the Arc de Triomphe du Carrousel and in the Tuileries gardens) there may be groups of young girls or boys asking you to sign a “petition”. Just keep walking and ignore them as they want to steal your money! Another scam is the “ring trick” Pickpockets will pretend to find a ring and say it is yours. They will then ask for money or continue to harass you, just ignore and walk away! Don’t confuse the Eiffel tower/scarf/mirror/key-chain etc. vendors as pickpockets. As annoying or persistent as they may be (hey lady, one euro! ), they are actually working hard to make their money and are completely harmless. Most of them have come over from Senegal to make money for their families back home.They actually despise the pickpockets and many tourists associate them with the pickpockets, very bad for business.